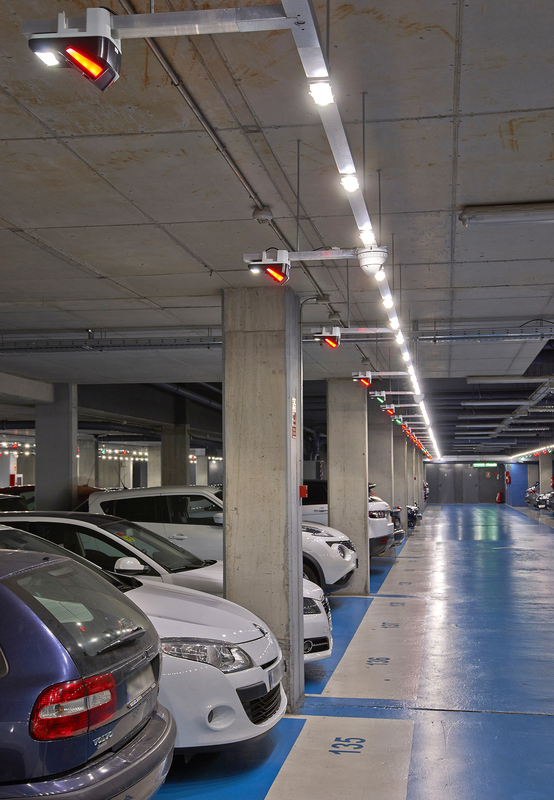 Regulated Led Light equipment with low power consumption. Integrated into CirPark Platform for a fully automatic and unattended control. Consumer and Energy control with integrated management into CirPark Platform for eco-friendly LEED certification. 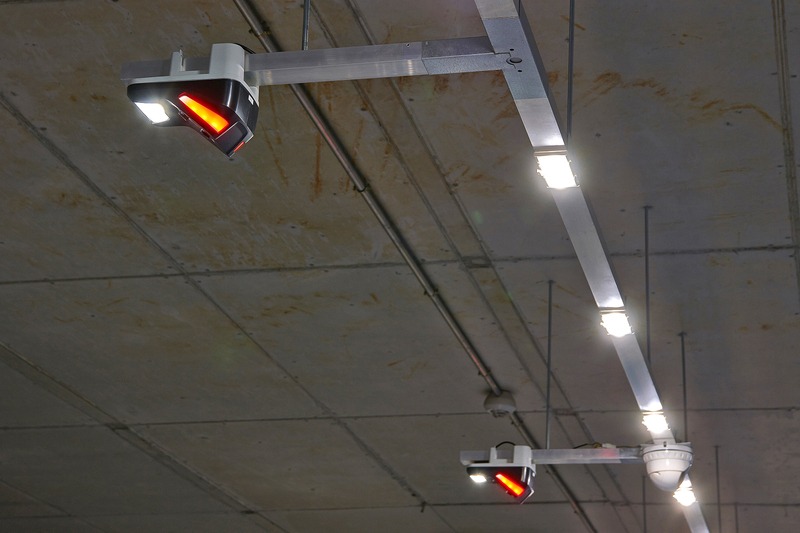 Less than 3 years of Return Of Investment, giving high levels of illumination and reducing energy and maintenance costs. 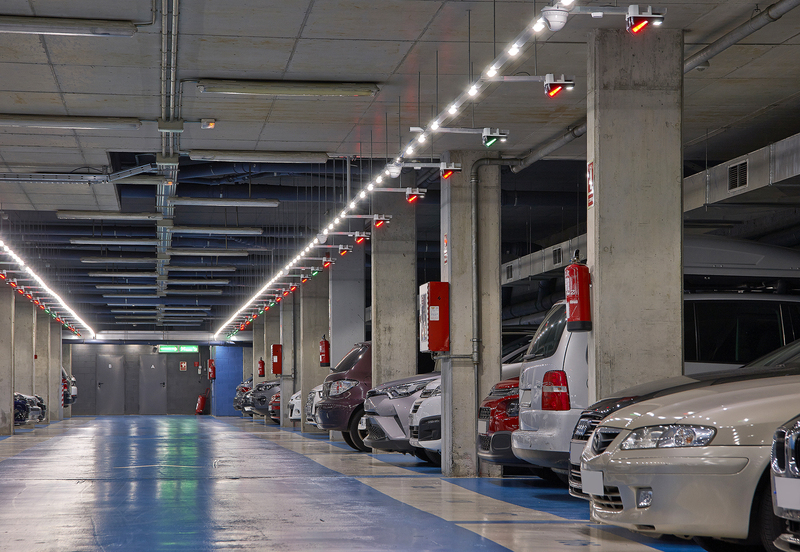 User satisfaction and loyalty within a high level of uniformity of illumination that gives the users a unique parking experience.